Paper foil is simply a sheet of paper sandwiched between two, thin layers of colorful aluminum foil. This creates paper-like sturdiness with the malleability of foil. It maintains its shape when curled or folded and doesn't wrinkle making it ideal for a wide variety of arts and crafts projects, including dimensional shapes. Paper foil is easy to emboss, die cut, punch, cut and texture with decorative paper crimpers. It can also be stamped with with Rinea's specialty "Ghost" ink and other inks designed for slick surfaces. With colors on both sides of each sheet, Rinea paper foil is available in a wide variety of color combinations in many popular sizes, perfect for all your crafting needs! that this famous family now has a new member! March is National Craft Month and we are sharing our creations using Mod Podge Ultra, the newest member of the Mod Podge family by Plaid. 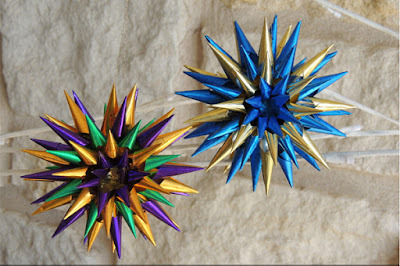 then follow the links below to see what DCC members created... Enjoy! Please comment below on your favorite projects. 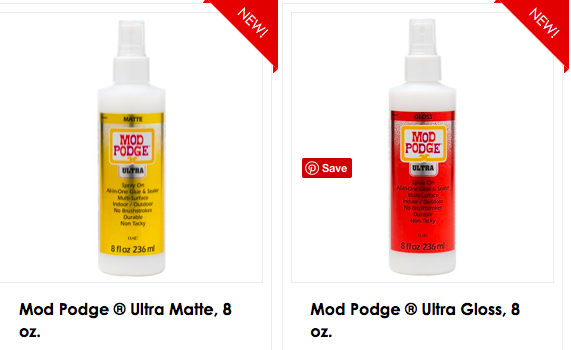 We'd love to hear what you think about Mod Podge Ultra!